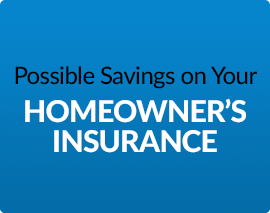 When it comes to protecting what’s most valuable to you, don’t settle on second best. 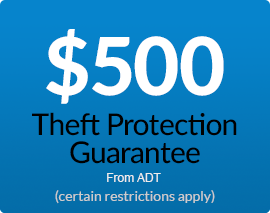 ADT is America's #1 security provider for home and business. It was the first home security company in America and now helps protect more than 6 million customers in North America. Whether you are welcoming a new family member into your home or looking to replace outdated security monitoring, ADT has the latest equipment and a knowledgeable service team to deliver the best protection possible. With an ADT monitored alarm system, your home is connected to a comprehensive network of command centers located throughout the United States. The advanced home security technology along with expertly trained professionals exhibit ADT's dedication to protecting customers. When you sign up for ADT home security monitoring, you join over 6 million people who trust ADT monitoring to help protect their families. ADT is America's #1 home security monitoring company with over 140 years of experience in the industry. 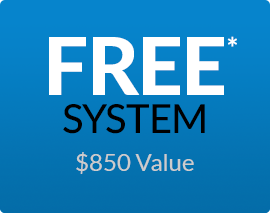 When you choose Protect Your Home, you can get same-day installation in most areas. 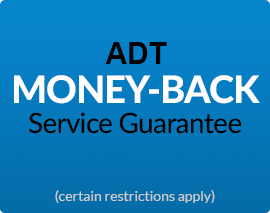 ADT Monitoring comes with an ADT Money-back Service Guarantee (certain restrictions apply), making sure you are a satisfied customer. 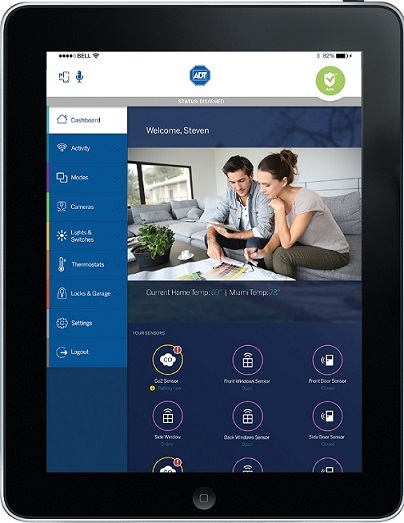 With ADT Monitoring you can enjoy a wireless security system with pet-immune sensors and live video feeds. 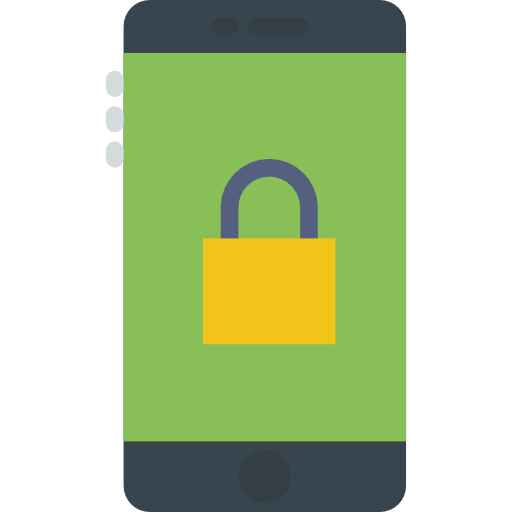 ADT Pulse® can even allow you to access your system through any mobile device and get text alerts in case of emergency. Why is ADT Monitoring Right For Your Home? When you compare ADT Home Security to other providers, you'll see why ADT continues to be one of the number one choices for customers across the country. With ADT Pulse®, you can remotely arm and disarm your security system from almost anywhere. All you need is an Internet-enabled cell phone, tablet or computer. Whether you are away, or in the comforts of your home, Pulse provides extra security protection- right at your fingertips. Use your keychain remote to arm or disarm your security system with a simple touch of a button. With ADT home security, you don’t have to learn an intricate system in order to get the home monitoring security you want. If your home alarm signals, ADT will immediately notify local authorities for help in an emergency situation so they can respond promptly at your home. Delivering peace of mind is the number one goal. ADT monitored home protection is available for a low monthly price so you can get the protection your family needs without breaking your budget. Home security monitoring through ADT doesn't stop. Even when the power goes out, your backup battery will keep your system up and running. 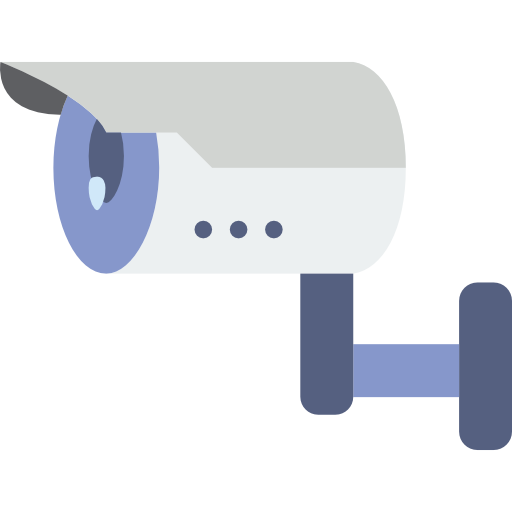 You can choose from basic home security, basic plus wireless functionality, remote access, and video control options–all at affordable monthly prices. 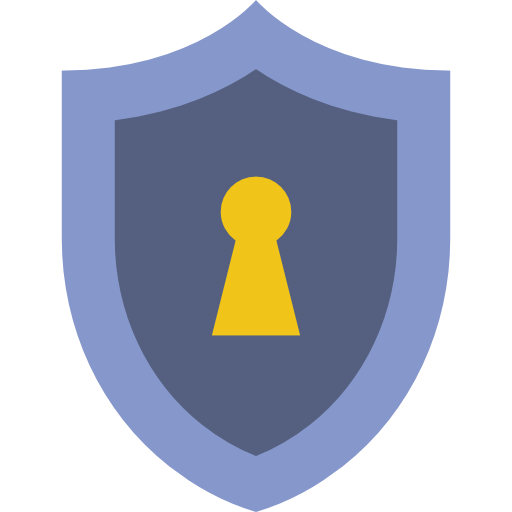 Let Protect Your Home help you get the right security system to help protect your home and family today.